| What is a Bookend? 01 Mar What is a Bookend? 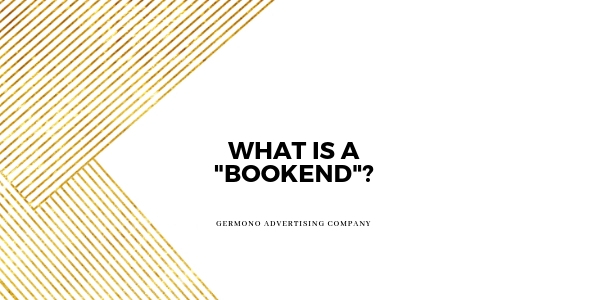 Lindsey gives a quick explanation on what a television commercial bookend is. Don’t forget that we offer traditional media buying and would love to work with you! Email us at info@germono.com to learn more about our services.